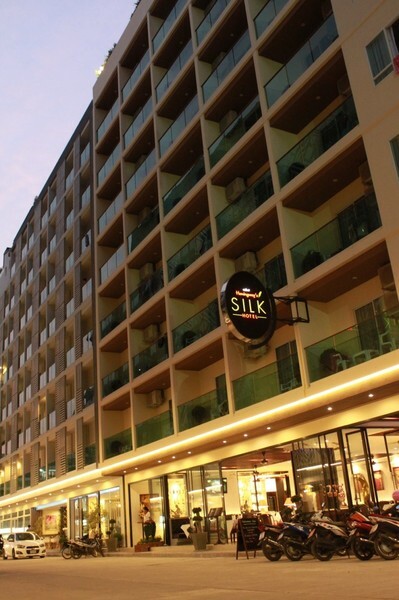 Nestled in the heart of Patong, this hotel is an ideal spot from which to discover Phuket. 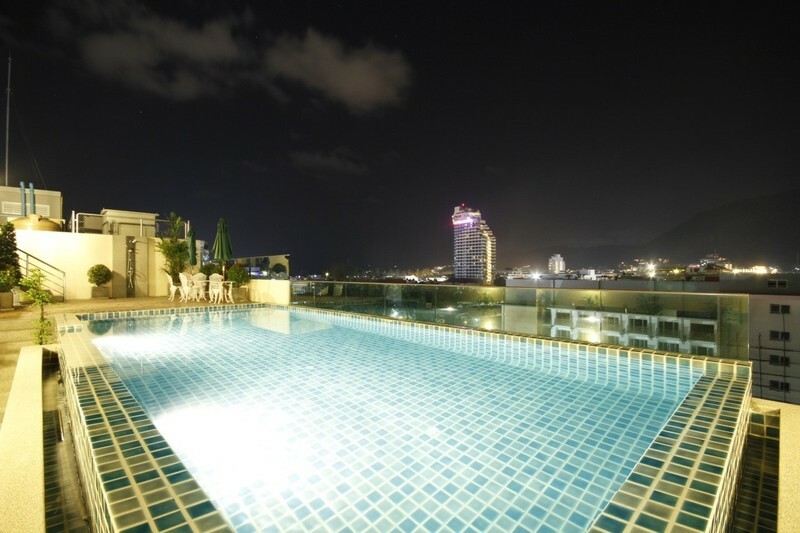 The hotel is only steps away from the excitement of Patong Beach, yet offering peaceful and refined ambiance to ensure guests a good night's sleep. 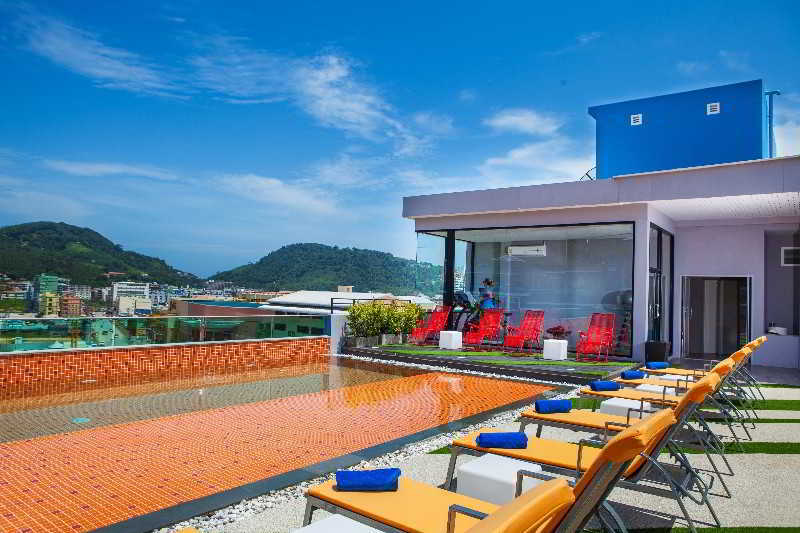 There are many local attractions and points of interests nearby such as Jungcelon Shopping Mall, Bangla Boxing Stadium and Patong Hospital. 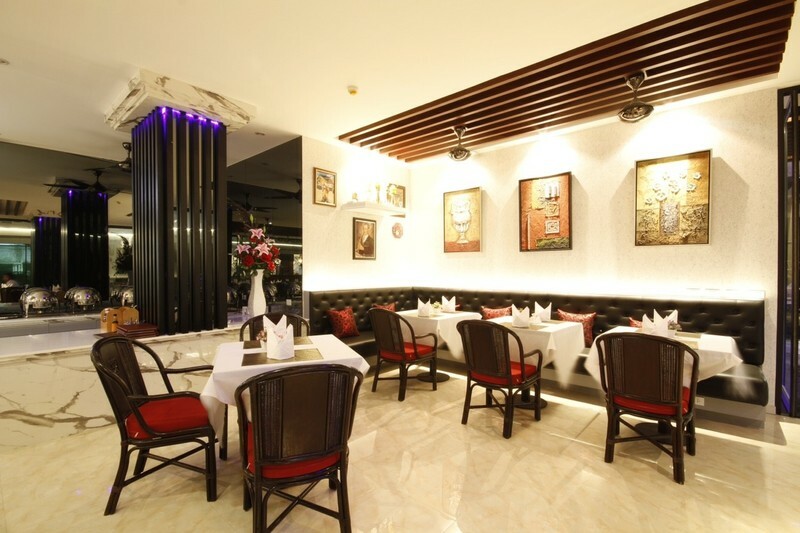 The establishment offers a broad range of facilities such as a family room, tours and a bar. 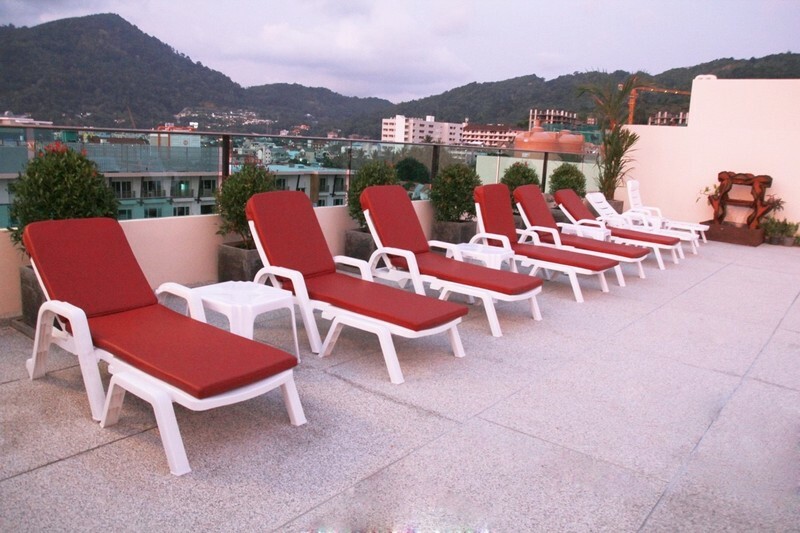 Further amenities include room service, Internet access and airport transfer. All of the 43 inviting rooms are designed to provide comfort and amenities such as a hair dryer, a refrigerator and an in-room safe. 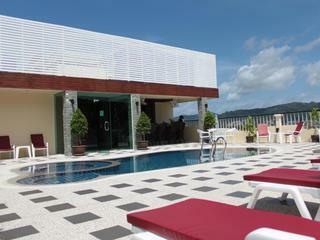 Recreational facilities include a swimming pool, a hot tub and a golf course within 3 kilometres from the premises. 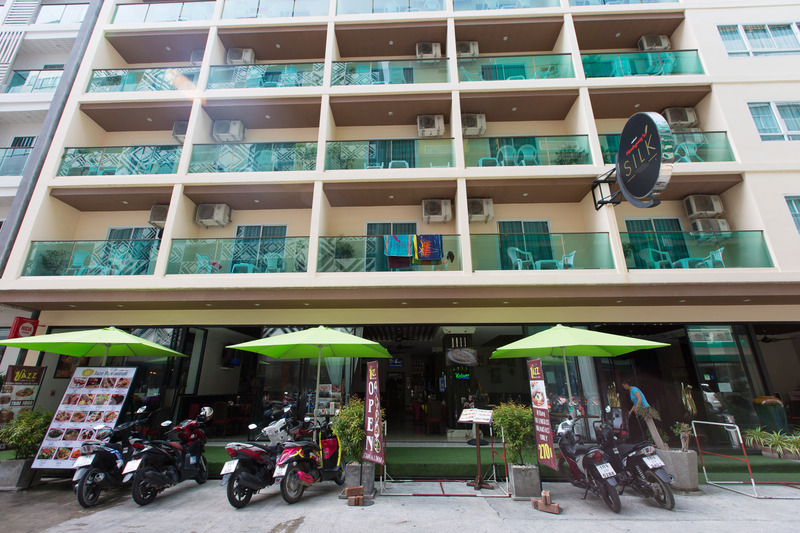 This hotel is located in Kathu (Patong). 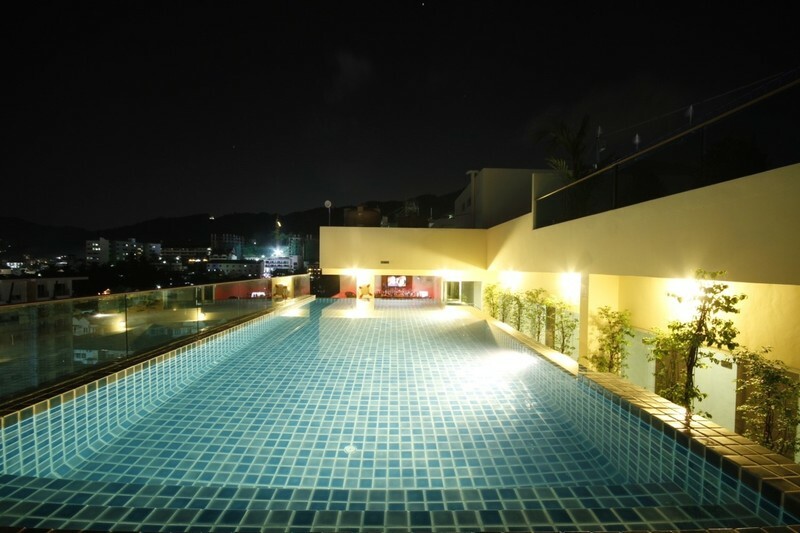 It is close to Bangla Boxing Stadium, Patong Beach and Bangla Night Street. Bazaan Fresh Market and Jungceylon Shopping Centre are also easily accessible from the establishment. This Kathu hotel offers a restaurant, a café and a poolside bar. 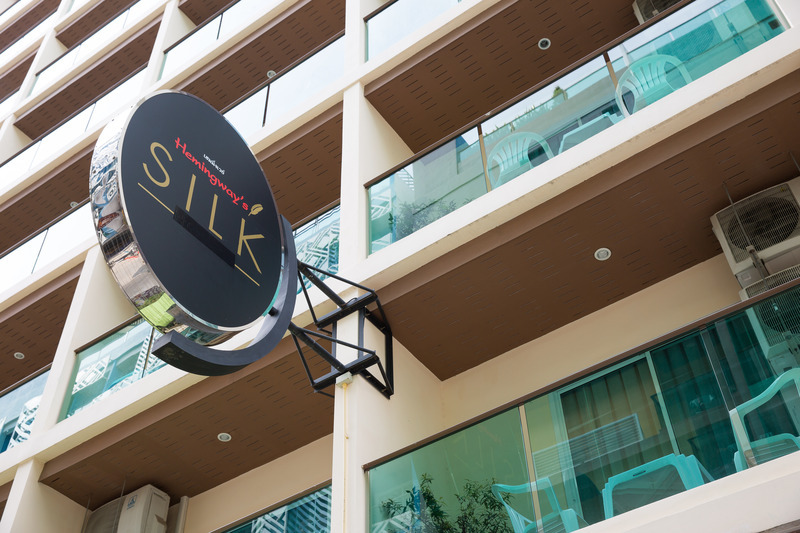 Further amenities include complimentary Internet access, multilingual staff and tour/ticket assistance. For the convenience of the guests there is a roundtrip airport shuttle. All rooms are well appointed and air-conditioned. In room amenities include safes, coffee/tea makers and LCD TVs with cable channels. Bathrooms offer bathtubs or showers and complimentary toiletries. In-room refrigerators and complimentary bottled water are provided.